Bn 145 - RCP B.V. The design and construction of 4no barges for supporting feeding machines for the salmon indusrty. 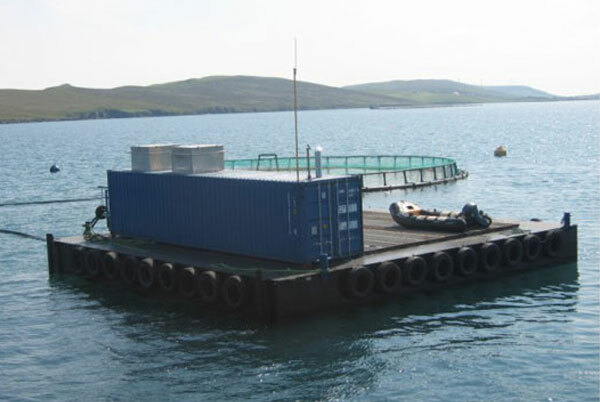 The barges and feeding machinery are modular in order for easy transport worldwide. Completely dismountable for containerised transportation.